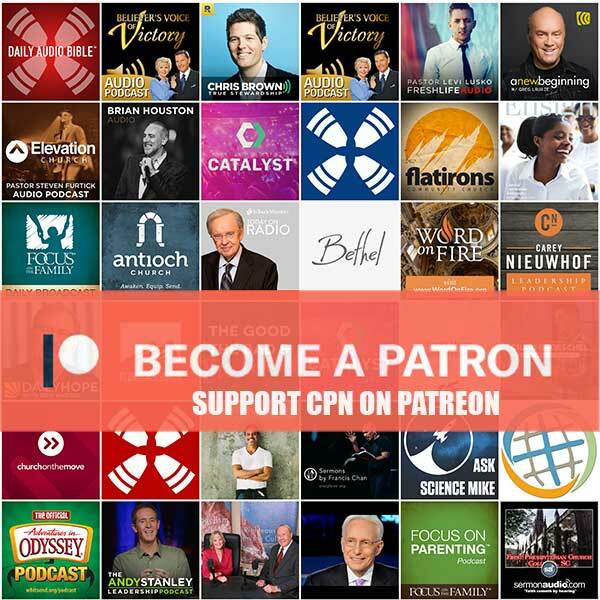 Christian Podcast Network has curated the the top Christian Podcasts* from iTunes and they are available for listening and download below. Check back daily for updates! Click an image below to start listening to a show. *Note: We are not currently affiliated with these shows. We are simply sharing their content with you because we believe in what they are doing and want to help spread God’s Word.